Last week I had the opportunity to check out some of the shows during Halifax Pop Explosion. Of course, this was all thanks to my talented friend and music photographer extraordinaire Scott Blackburn of Gingersnap Photography. It had been over 5 years since I last photographed a live concert in Halifax! 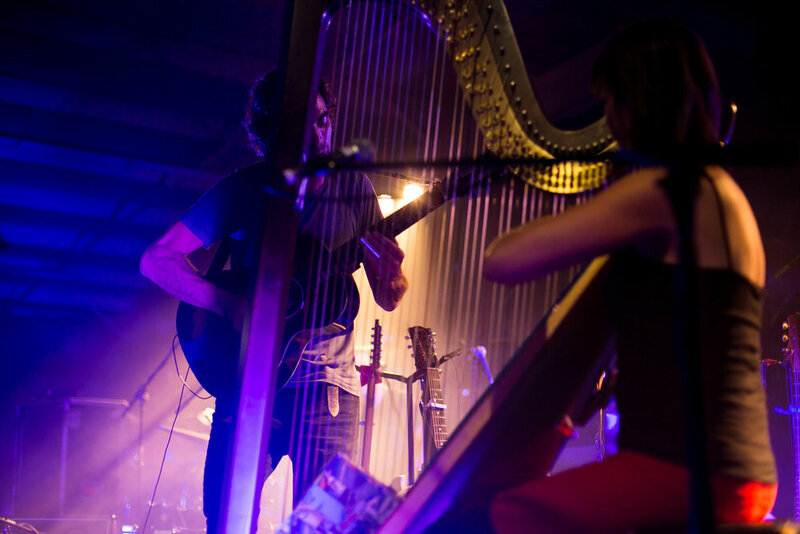 Here are some images from the Halifax Forum of two amazing bands The Barr Brothers and local Halifax favorite Hey Rosetta. All images shot on a Canon 5Dmiii and 50m 1.4.... Though next time I may bring more lenses !